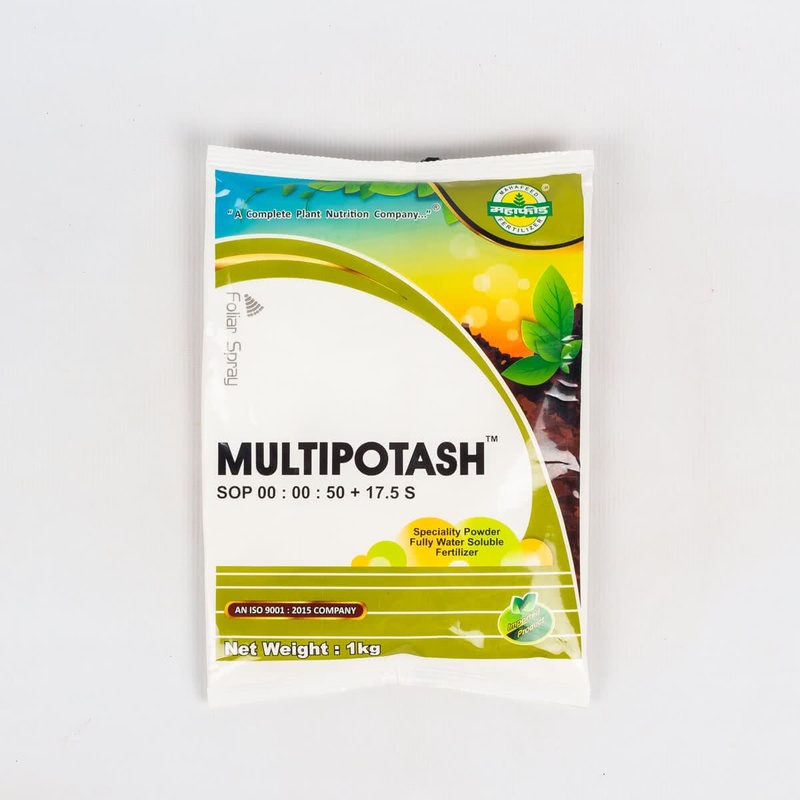 This powder can be applied along with all water-soluble fertilizers except calcium fertilizers. It contains sulphur which helps to improve shelf life of fruits besides sugar content and can be applied in combination with n, np and pk fertilizers according to crop needs. It is useful for fruit quality, bumper fruit weight, fruit color, shining etc.